Gopal works as a trekking guide at Earthbound Expeditions and was a guide for Larry and Anne in 2012. They were immediately struck by his altruism and concern for his fellow Nepalis, as well as his sense of humor. When the Colorado Nepal Alliance needed an in-country project coordinator, he was Anne and Larry’s first choice. Gopal is a native of Darkha, but travels throughout Nepal in his role with Earthbound Expeditions. He and his father, Ram Bahadur Tamang, are heavily invested in the welfare of their community, and are working to bring new educational facilities and healthcare to their community. 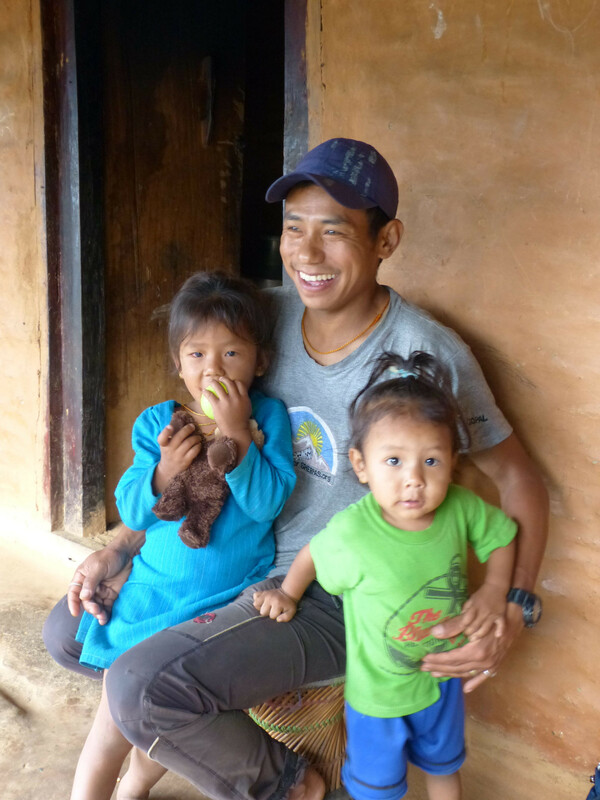 Gopal has assisted or lead shoe distributions in the Everest Region (2012), Darkha (2013 & 2014), Upper Ghormu (2013), and Langtang National Park (2014).